Cancellation Watch: Revolution Drops With Second Ep, Is It Panic Time Already? 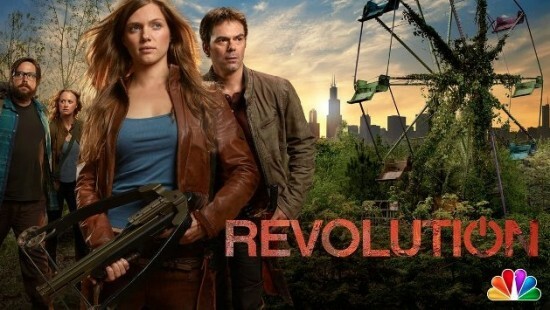 NBC’s post-apocalyptic series Revolution saw a fairly significant decline in its numbers with its second episode, slipping from a rating of 4.1 in the 18-49 demographic to a 3.4 (the preliminaries actually showed a 3.5) which is a 17% drop and its total viewers went from 11.65 to 9.21 which is a decrease of 21%. So with the show only past it second episode is it time to panic already? Are we seeing FlashForward, V, and The Event all over again with a sci fi show that starts strong in the ratings then sets off on a steady decline into cancellation? Is it already time, this early in the season, to right off Revolution? No. There’s really nothing for fans to worry about at this point. First, a drop off after the premiere is always expected, though this was a pretty steep slip in the ratings. Second, for Revolution‘s premiere last week, it only had to contend with repeats on CBS and ABC (FOX and the CW do not program at the 10 PM hour). This week, the show had to compete against the premieres of Hawaii Five-0 on CBS and Castle on ABC. Yet still, it promptly kicked both of their butts. Revolution‘s 3.4 rating was 36% higher than Castle‘s 2.5 and a whopping 79% higher than Hawaii Five-0‘s 1.9 (and fans of that show should be warned that CBS has little patience with under-performing shows). So Revolution still won its timeslot, and by a significant margin, and has given NBC its best-performing scripted series in that hour in recent memory. So the show has no worries at this point, but it can’t just coast yet. The next month or so should give us a good gauge of its chances of succeeding into a second season. I expect we will continue to see some erosion in the ratings–that’s an expected trend–but if it doesn’t drop too far then it should be okay. If it manages to stay above a 3.0 rating, then the show is golden. If it stays north of a 2.5 and continues to beat its competition, then it is still probably safe. That’s of course assuming this one is not super expensive to produce, and I haven’t seen a price tag on it yet. It is definitely pricier than the typical television hour (most sci fi entries are), but I would not suspect that it is in the Terra Nova range of production costs. So as long as it does not drop too far in the ratings and continues to win the hour–or at least prove competitive–it should be okay. 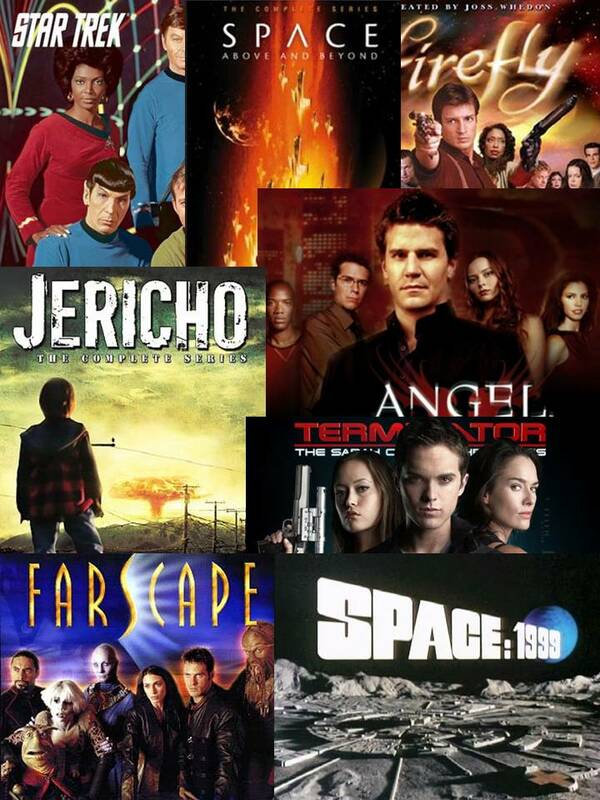 Keep an eye on the numbers over the next few weeks, though, in case this one start’s tracking the same death course as FlashForward, The Event and other similar sci fi misfires of the past few years. Not so rosy is the picture for Syfy’s two Monday night shows. The numbers for both Warehouse 13 and Alphas continue to languish as both pulled a 0.4 rating in the 18-49 demo this past Monday with the former having 1.49 million total viewers and the latter having 1.23 million. Total viewers actually went up for Warehouse 13 and down for Alphas, but those minor shifts are not as important as the overall tepid performance of both shows during their current seasons. I’m pretty sure that Syfy had announced the renewal of both of these by this point last year, so the network seems to be taking a bit longer to make a decision this time around. Keep a close eye on this column (and my Twitter site) for a renewal or cancellation announcement on these in the coming weeks.